RT Editor-in-Chief Margarita Simonyan has requested that the secretary general of Reporters Without Borders, Christophe Deloire, clarify remarks he made to French media in which he mentioned "enemies of journalism" when talking about the Moscow-based news outlet. “We would like to kindly request that the Secretary General of Reporters Without Borders, Christophe Deloire, clarifies his position, and shares just whom specifically he considers to be an enemy of journalism within RT,” Simonyan wrote in an open letter Thursday. Deloire made the controversial comments earlier this month in an interview with the French weekly cultural and TV magazine Telerama. 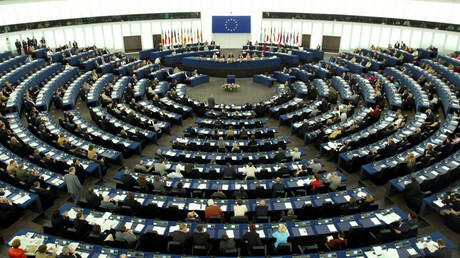 Mentioning a 2016 letter from Simonyan to his organization, in which the RT chief asked the group "to take measures against the violation of human rights and media freedoms in the European Union following a resolution on EU strategic communications aimed at counteracting propaganda against it by third parties," Deloire voiced his apparent surprise at such a request from an international media outlet. The resolution in question was passed in November last year. In particular, EU lawmakers hit out at RT, and even placed Russia alongside the Islamic State (IS, formerly ISIS/ISIL) terrorist group in its calls to tackle alleged propaganda. "We live at a time when enemies of journalism use the same principles which once served to defend journalism," the head of Reporters Without Borders said, adding that international laws and norms no longer apply "in such a situation." The RT editor-in-chief in turn hit back by saying that an organization making such statements should "dissolve itself, not to be a disgrace to real human rights advocates." 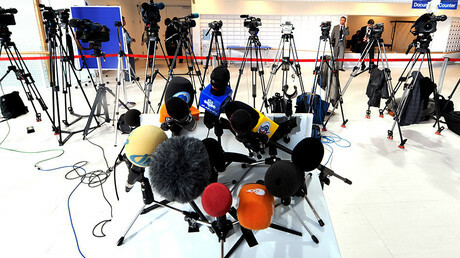 Simonyan's response has been labeled a "harsh attack" on Reporters Without Borders, with the NGO claiming that it showed RT's journalistic standards were "very far" from professional. In its open letter published on Wednesday, the NGO called Simonyan an "editor-in-chief who has a reputation of a person being close to Vladimir Putin, heading media known for following the Kremlin's line." However, the letter appeared to backtrack on Deloire's "enemies of journalism" remarks. 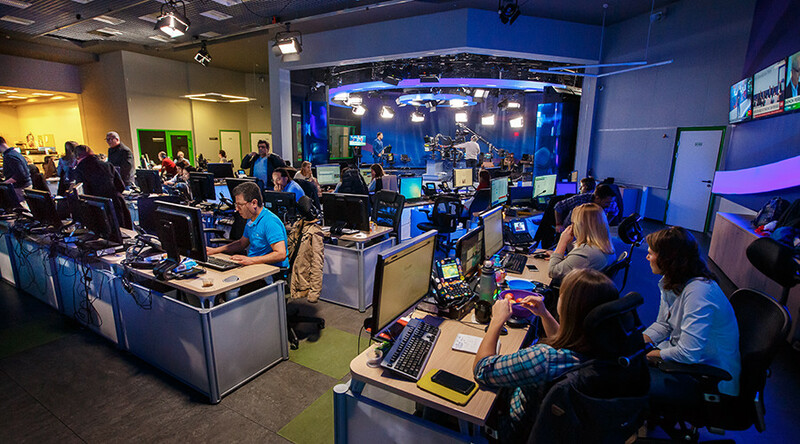 "The secretary general of Reporters Without Borders did not state that the entire RT channel consists of enemies of journalism, however, at the same time, his organization expresses regrets that it [RT] fully obeys the Russian power and that its actions are often inconsistent with moral principles of journalism and common methods of fact-checking," the letter said. Simonyan also called on the organization and its head to join efforts "to stop this unfounded attack on media freedom in Europe." However, the NGO chose not to comment.